None of us see him as he really is. How the media portrays him is not the real AK. I bet he farts in public all the time. Ha Im sure he does and blames it on the person next to him! I bet he picks his nose too, and wipes his snot on random things. Seismic waves that strike with the force of a jackhammer and will leave you oscillating for the next few days! Naw, I wasn't being the least bit suggestive. I wish i could spend sometime with AK and i swear i would solve your dilemmas about the farting thing!! Earthquake, i love your links!!! Anthony has some interesting dance moves!!! I like the one that looks like he is spanking! This might sound horribly corny, but while in Australia did Anthony(along with Flea) have a jumping contest with a kangaroo? Because Anthony can jump pretty high! I Love Anthony Kiedis musical contributions to the world!!!!!! very beautiful links Earthquake:Anthony is an amazing man!!!!!!!!!!!!! 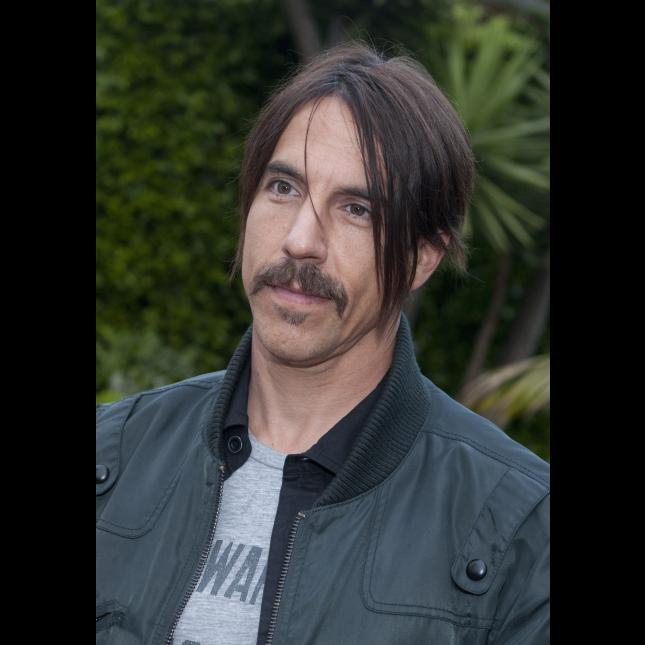 Anthony Kiedis is soooo hot!